We are excited to announce the redesign of our CandyASAP website! We’ve made it more fun and super user-friendly. Besides great information about our products you’ll find our cool apps and great visuals of all of our delicious candies. 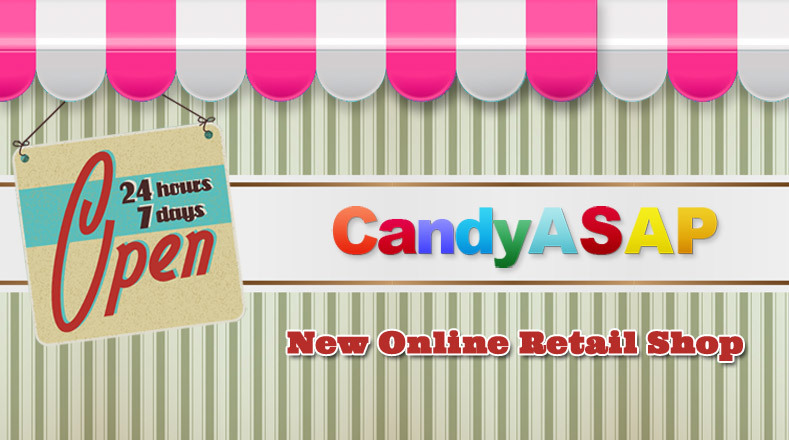 You can even create an account to make it easy every time you want to order more candy! We would love to hear your feed back below!